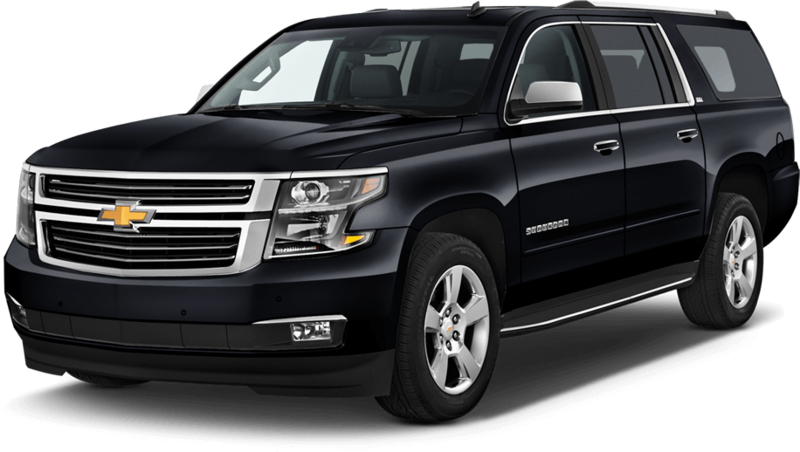 MyChauffeur of Nashville TN is a full service corporate ground transportation provider with access to all major airports in the Middle Tennessee area as well as traveling as far as Atlanta and Memphis. In addition, we can assist you with special events up request. With a professionally staffed office, 24 hours a day, 7 days a week, 365 days a year, we provide our clients the security, convenience, and comfort of a quality service on very short notice. NEED TRANSPORTATION FOR AFTER SCHOOL? 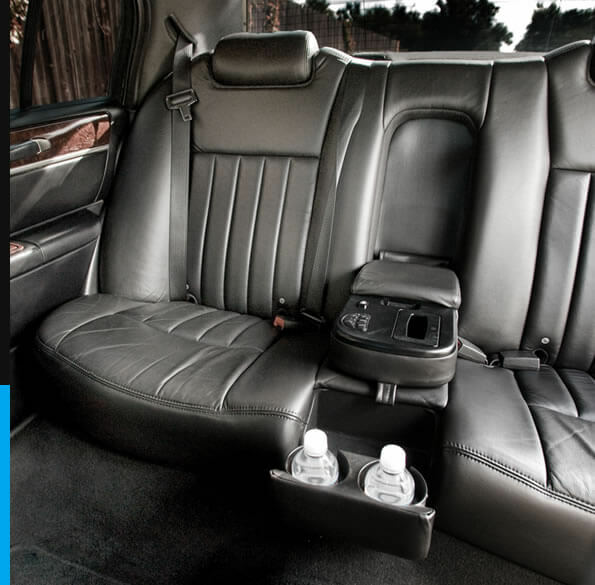 Book Mykidz Chauffeur With Us! We help transport children to and from after school programs that they may not have been able attend due to challenges with commute or parent schedule conflicts. We know that children who spend time in after-school program enrichment activities earn better grades in school, have quality work habits and learn interpersonal skills that lead to better peer relationships. 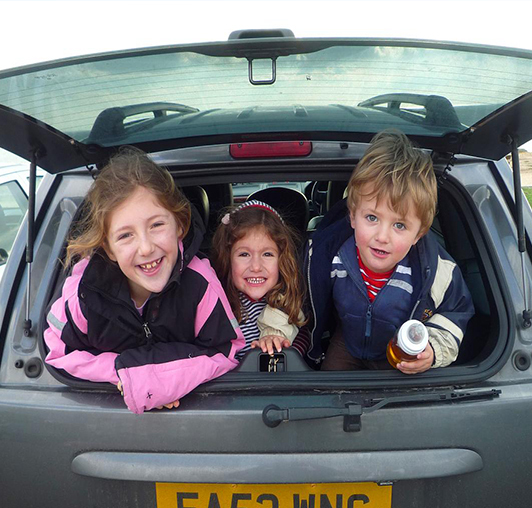 Our mission is to allow them and the parents easy access to our programs! 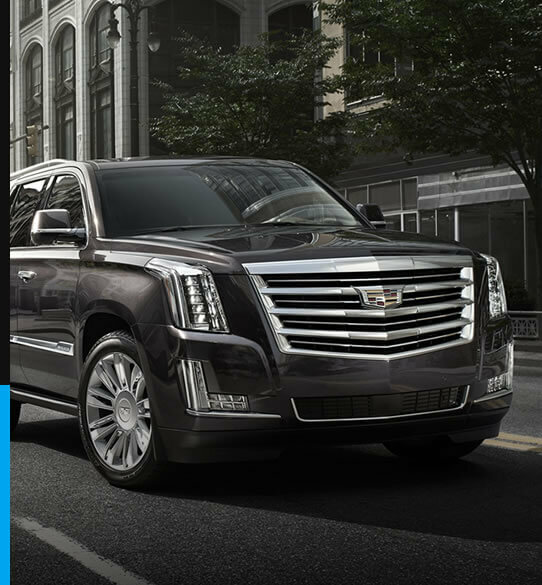 We have many years servicing in the Nashville Tennessee and committed to excellence in fulfilling our customer’s needs and expectations, through comfortable and on-time transportation service. Hudson is the owner and a great, professional driver. 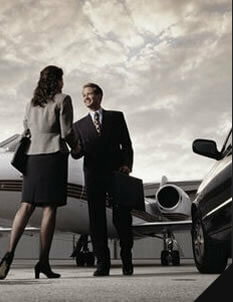 He picked me up at the airport on a busy Friday afternoon and kept me comfortable in his very nice Escalade. Bottled water was in the back already, and he made sure the temperature was perfect. We had a very long one-way ride and we had a chance to speak quite a bit. He has a great personality and he is very well spoken. I definitely recommend his services!